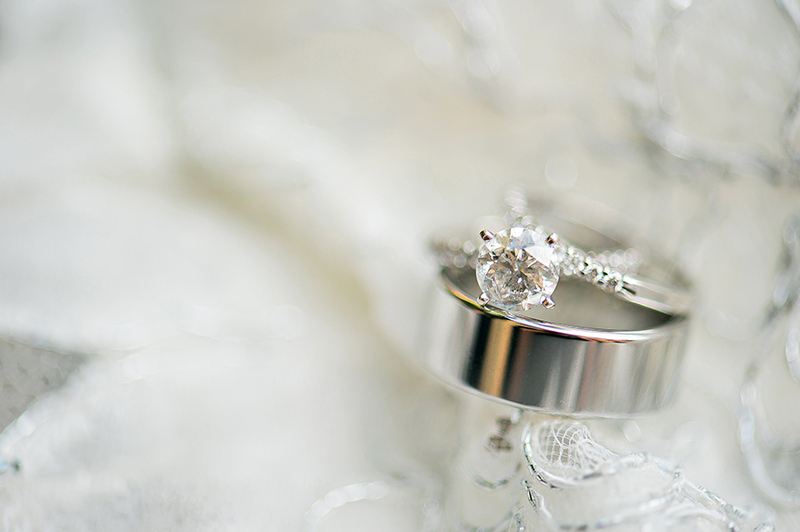 Olivia and Steven had the most adorable engagement session just over two years ago. 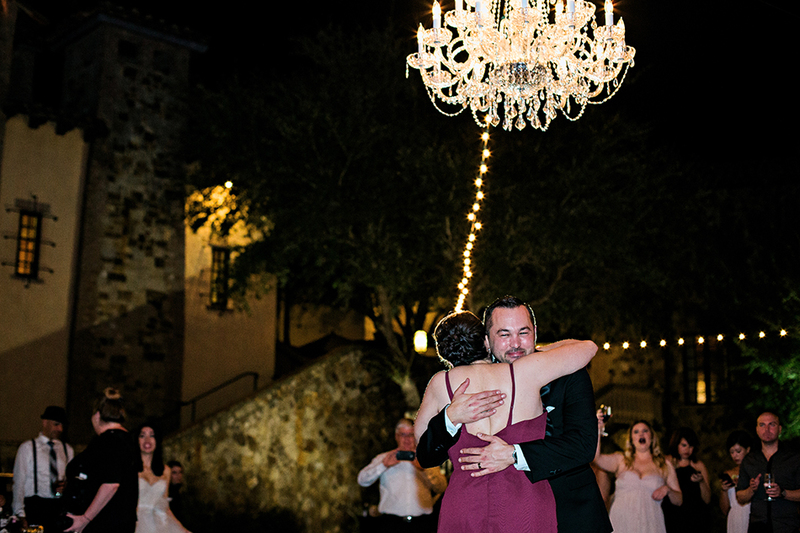 I had met Olivia through a friend of mine, who is Steven’s sister, so when she asked me to help with the proposal I just couldn’t say no! 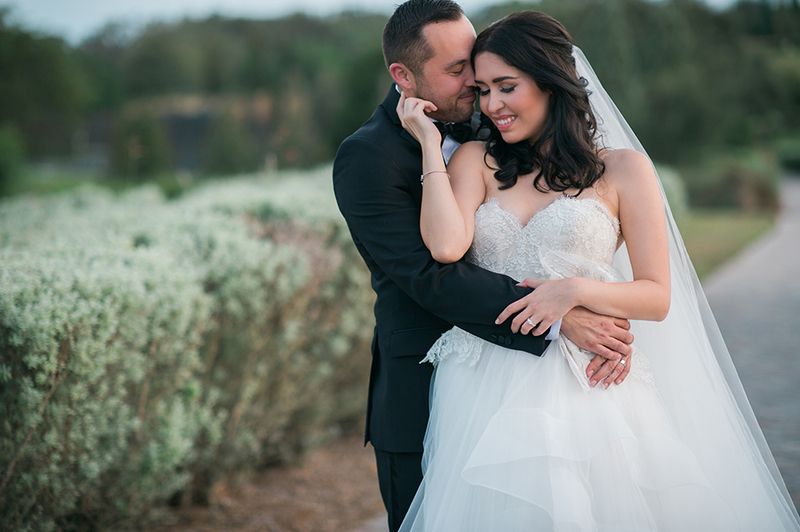 We basically put together a fake casting call asking for a couple who would want to do an engagement session, all the while this was a real surprise proposal for Olivia! 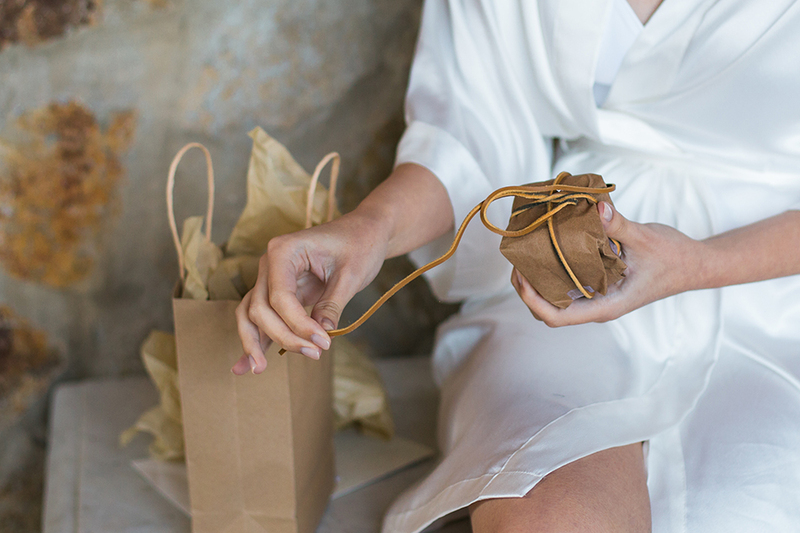 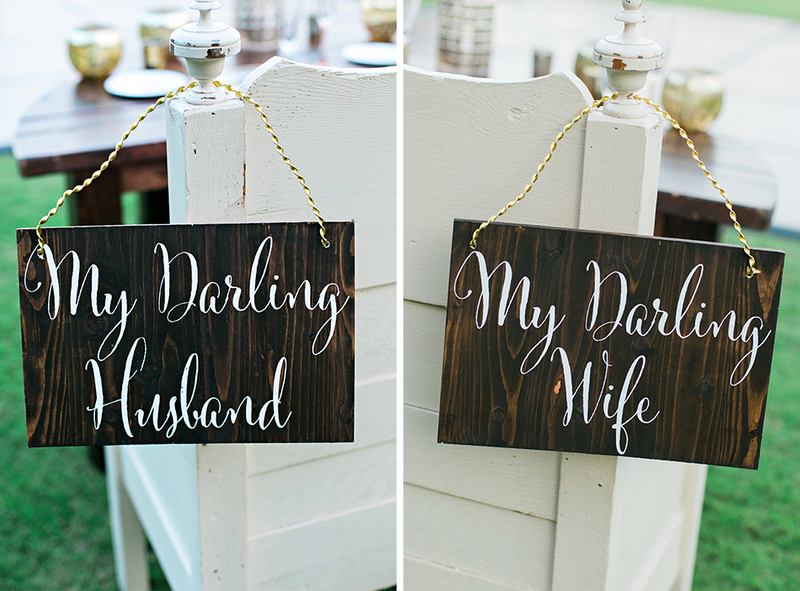 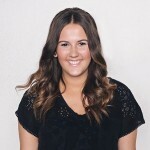 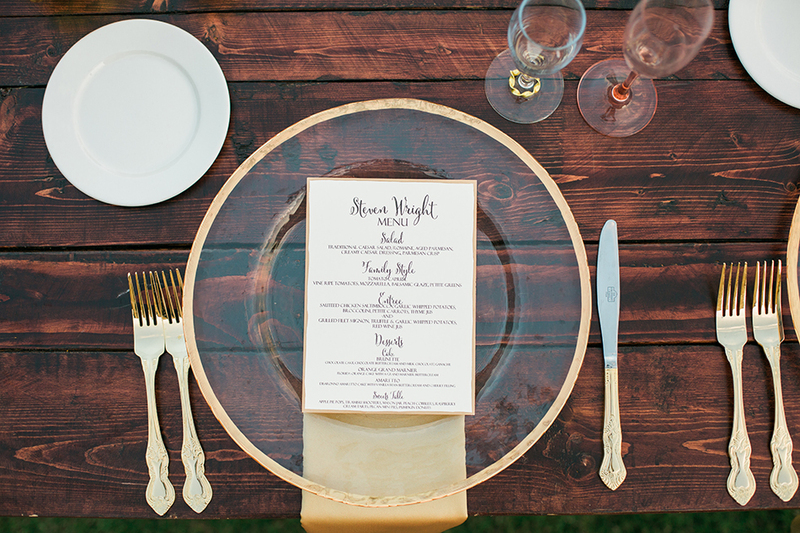 We scheduled the entire shoot from Olivia’s hair and makeup, all the way down to the cute picnic props! 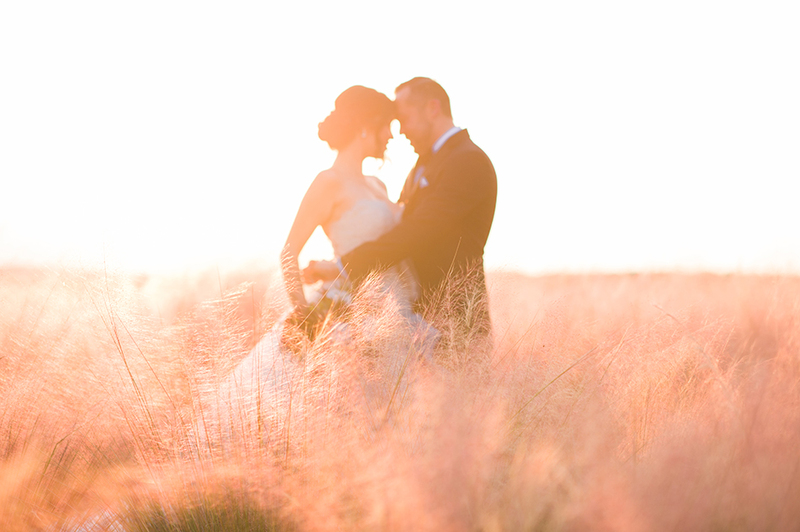 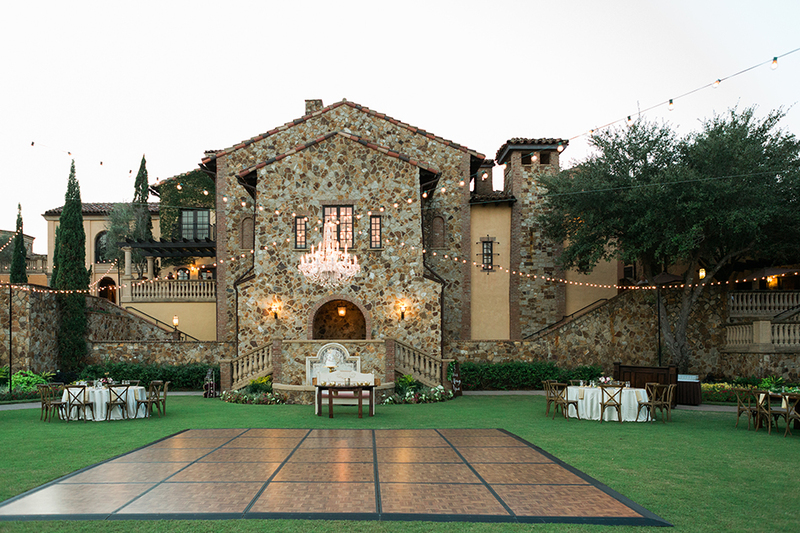 Bella Collina always gives the most romantic backdrops for weddings. 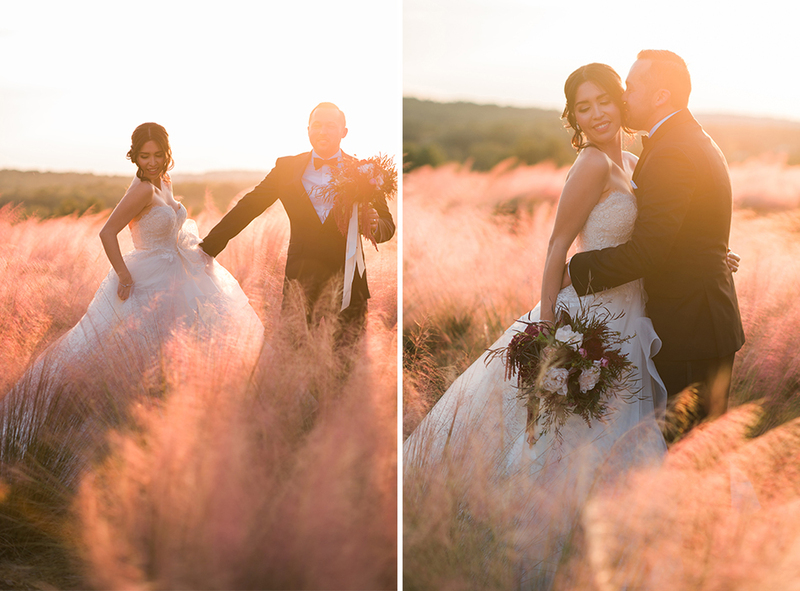 Whether we’re in the fields during sunset or on their beautiful Grand Lawn, I love playing around with the spaces at this beautiful venue. 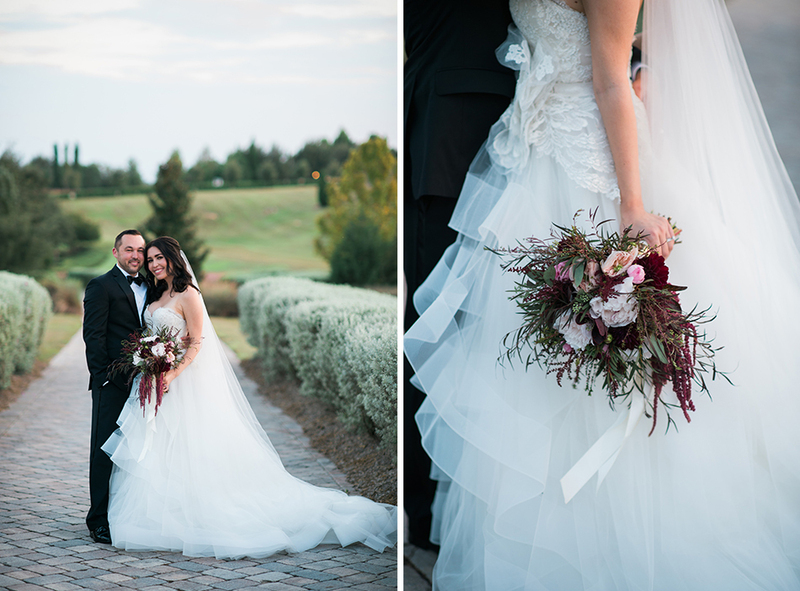 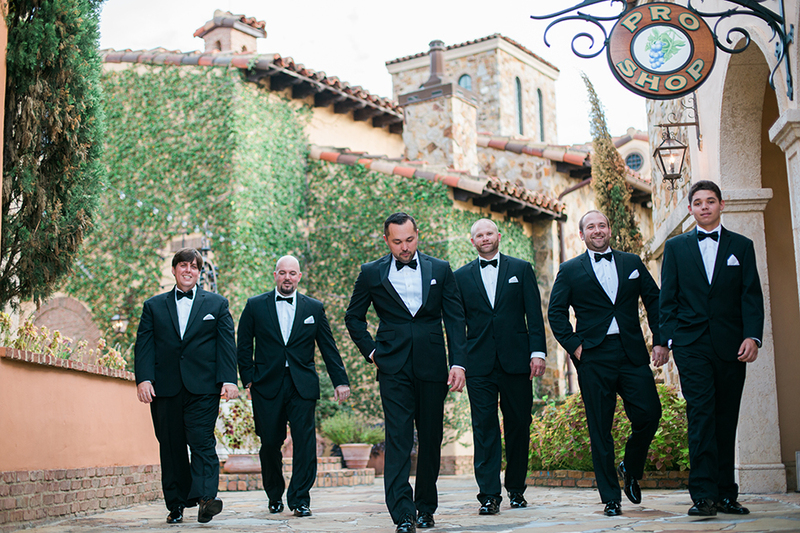 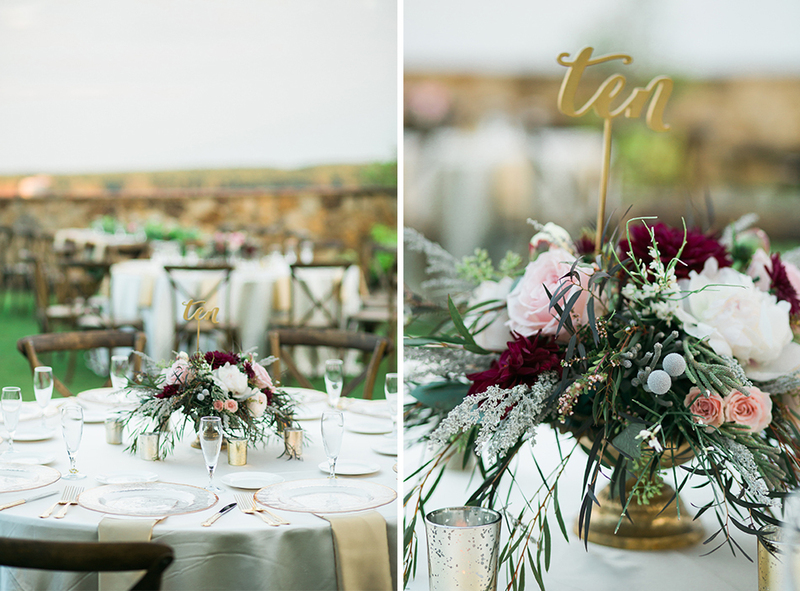 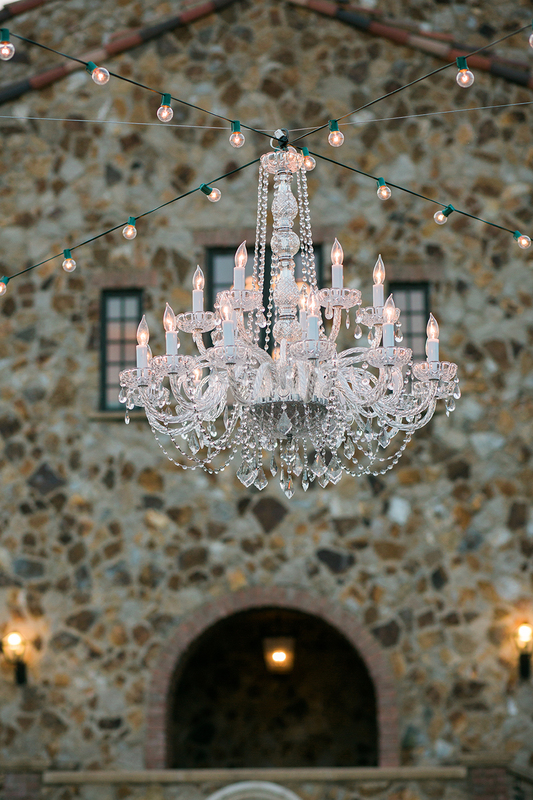 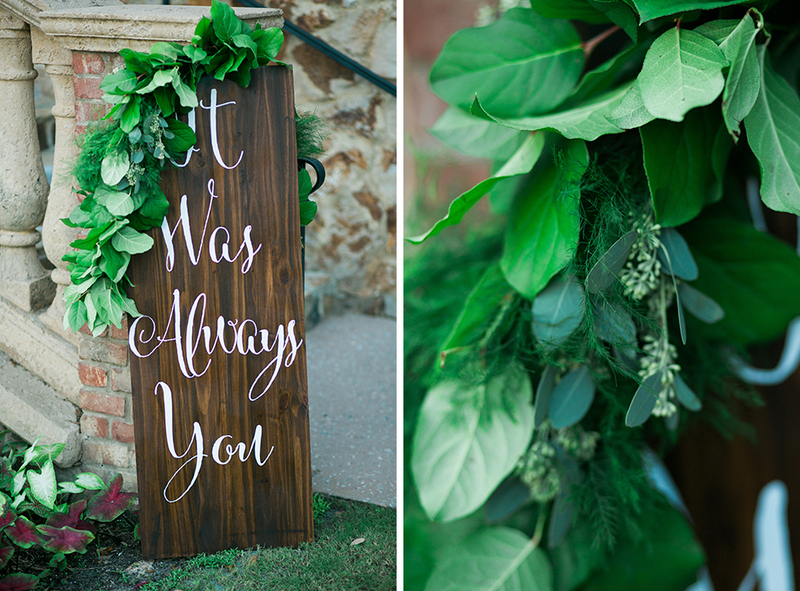 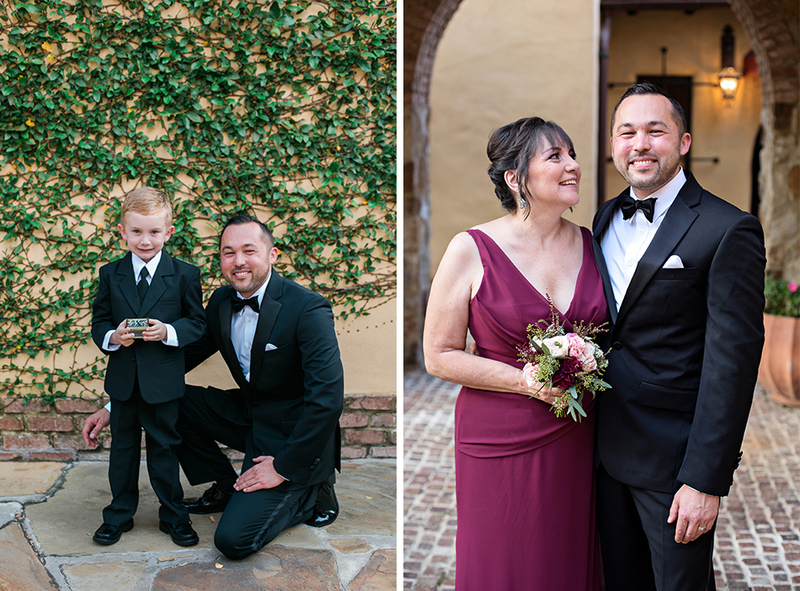 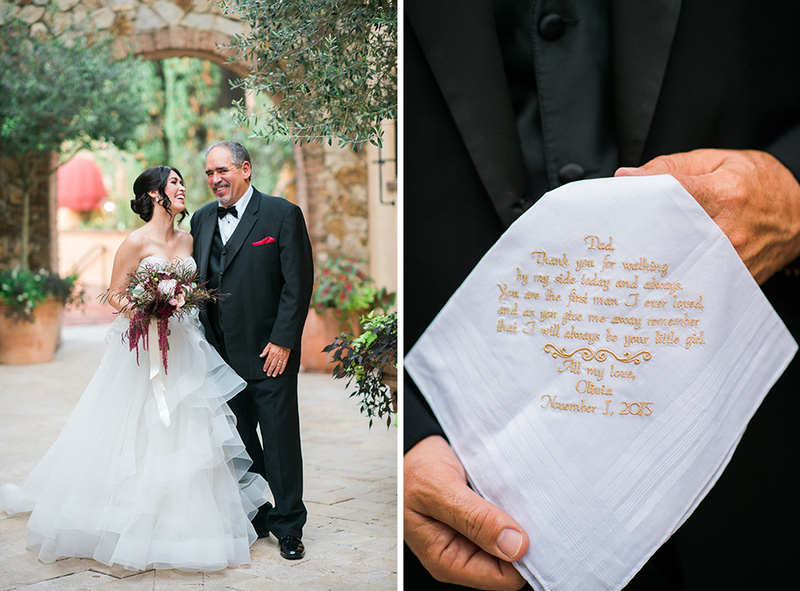 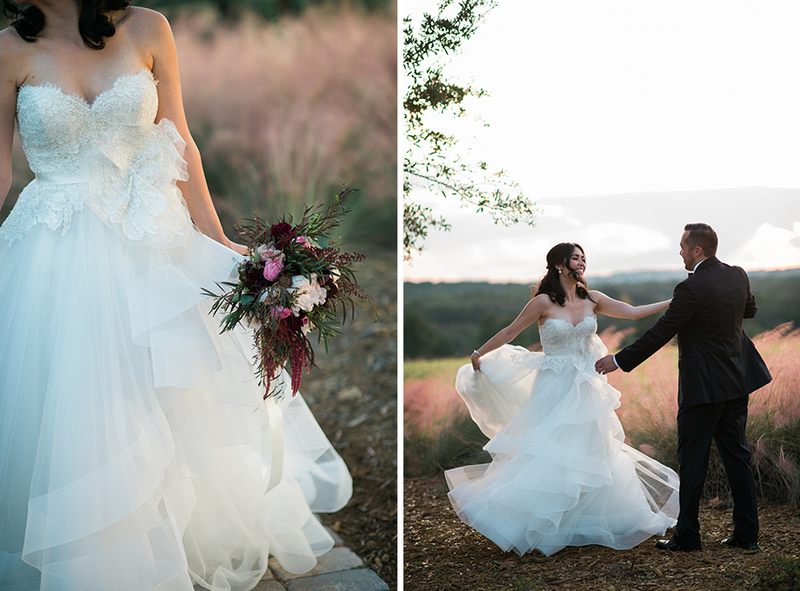 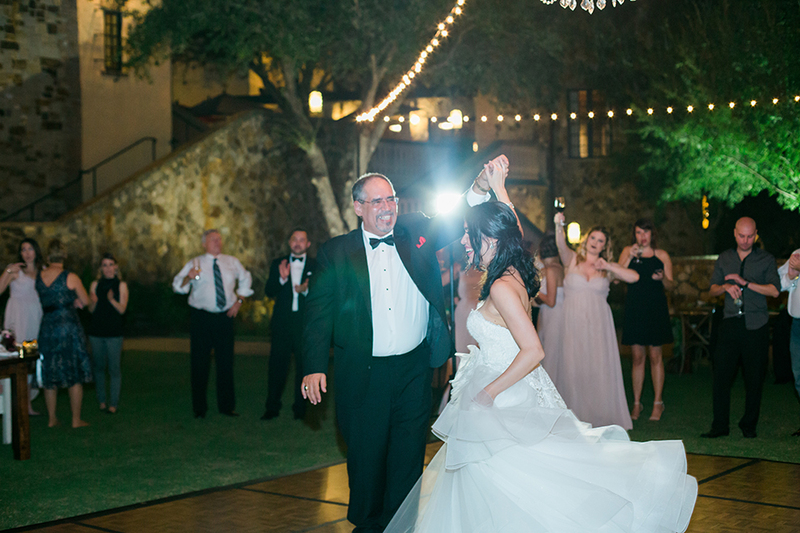 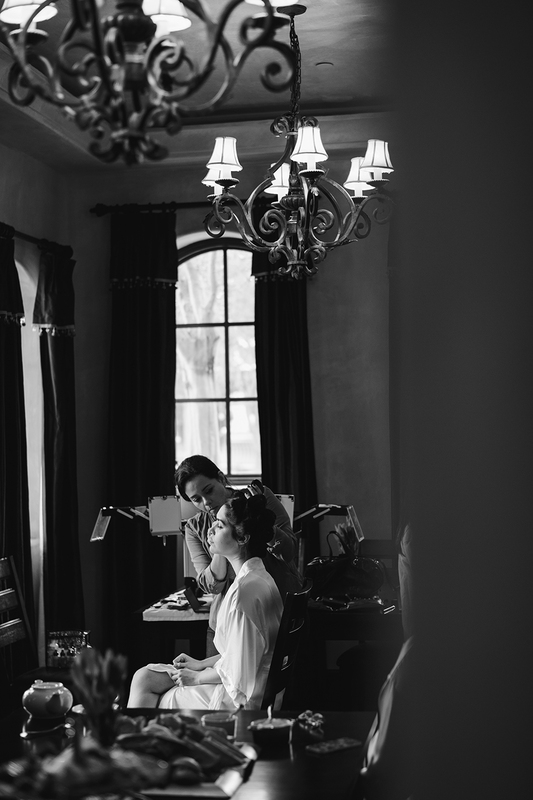 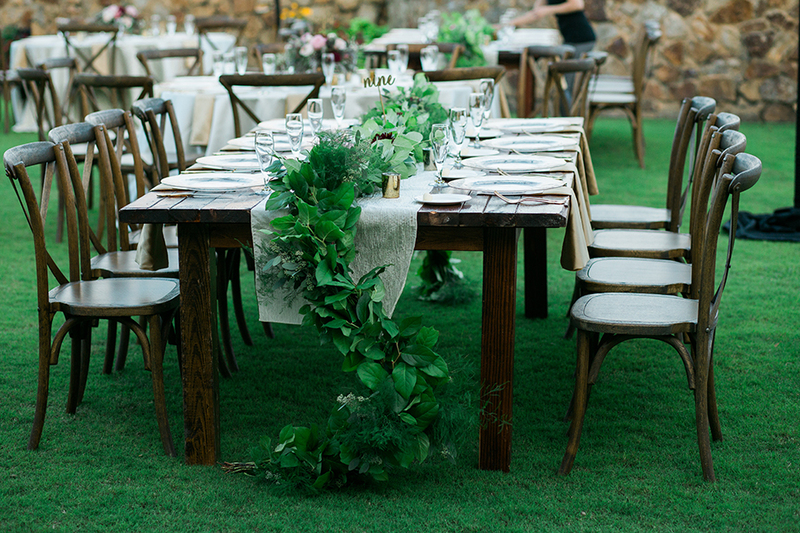 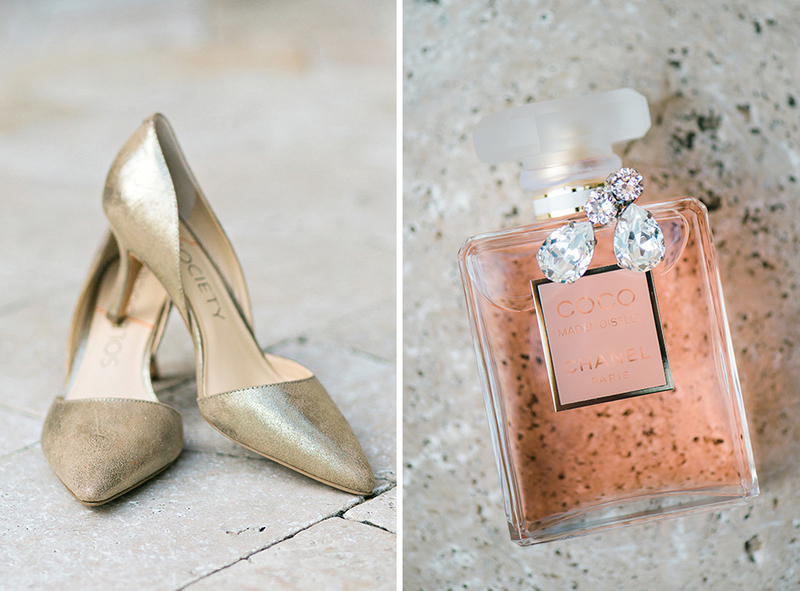 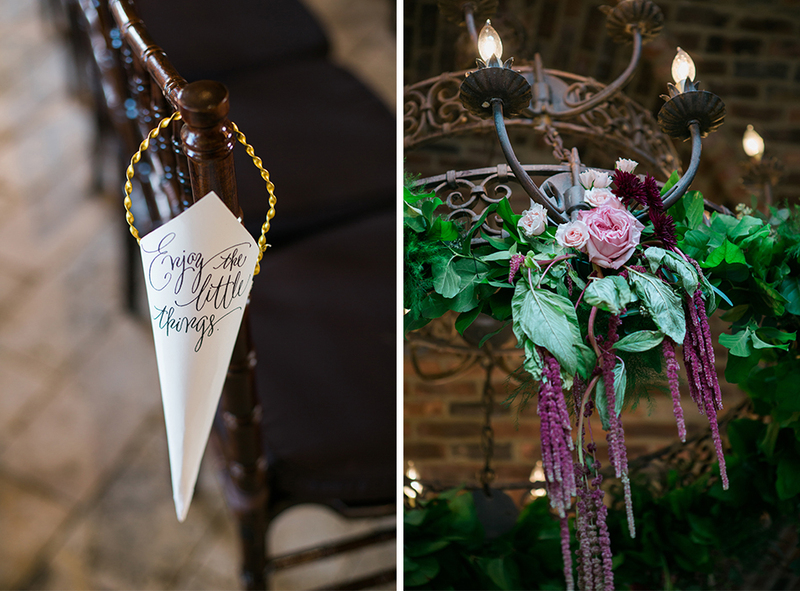 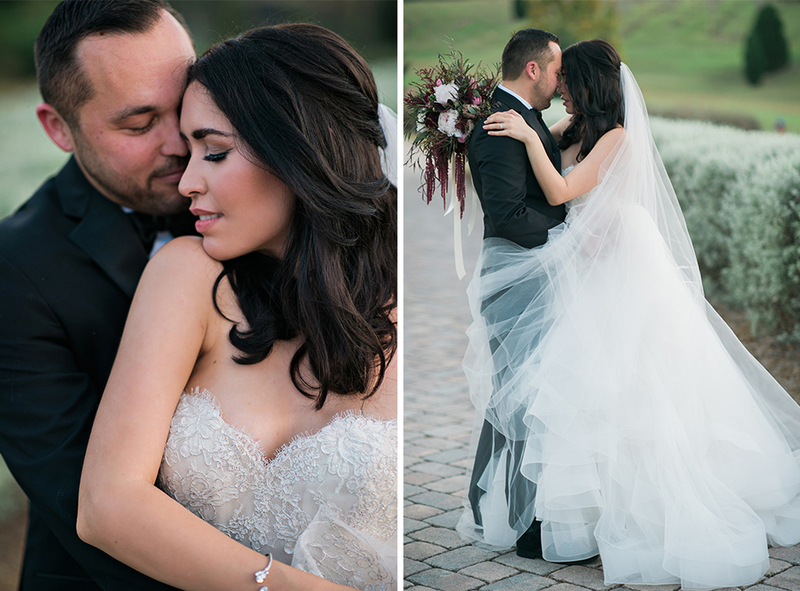 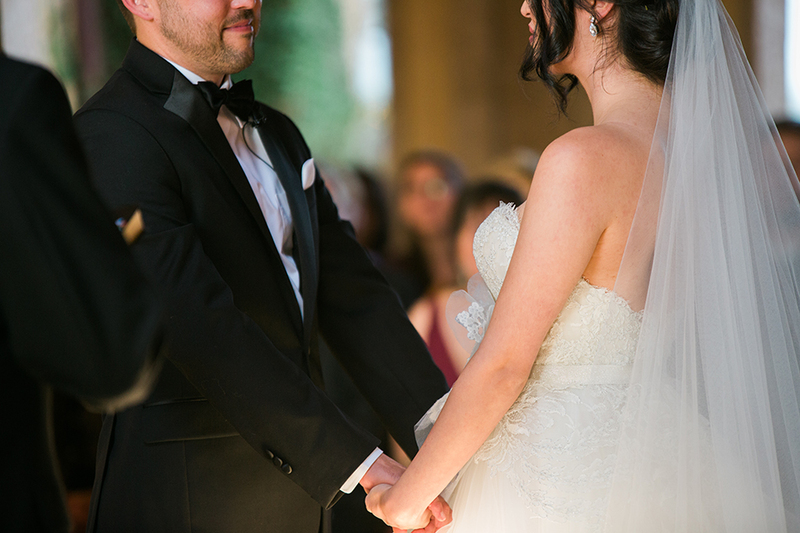 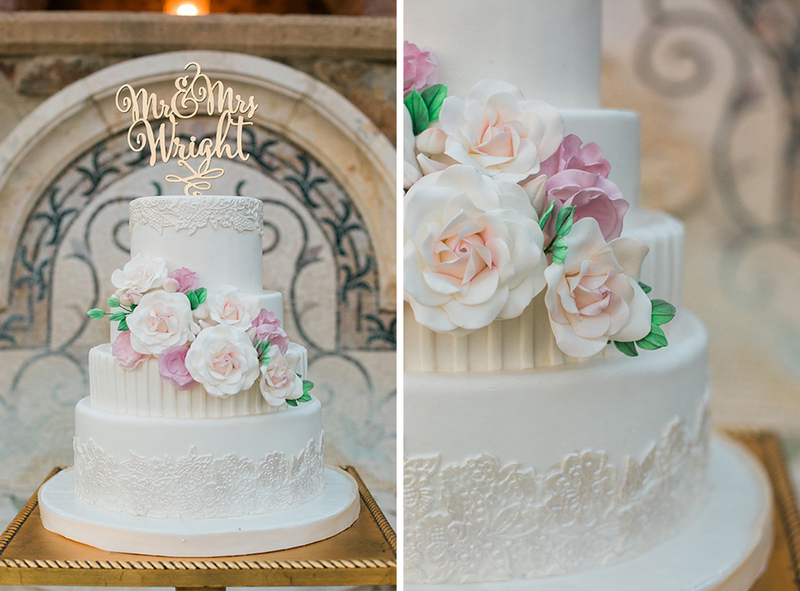 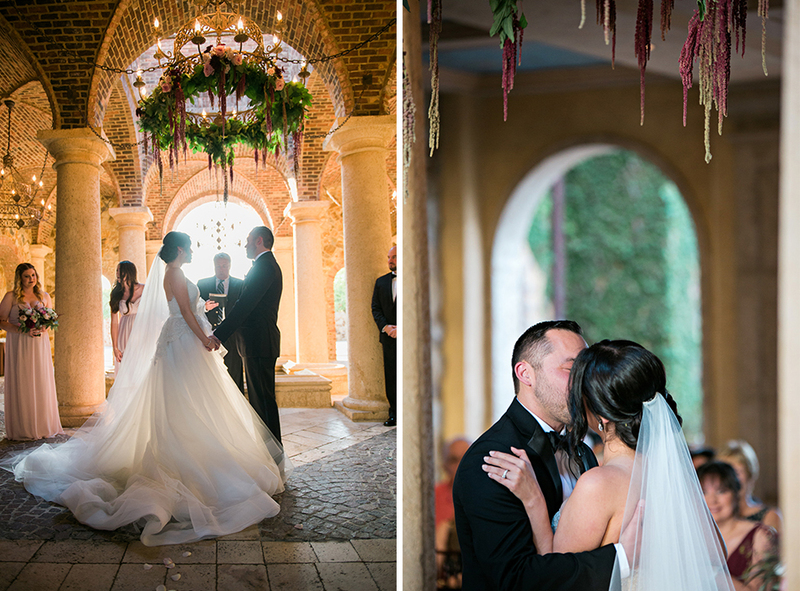 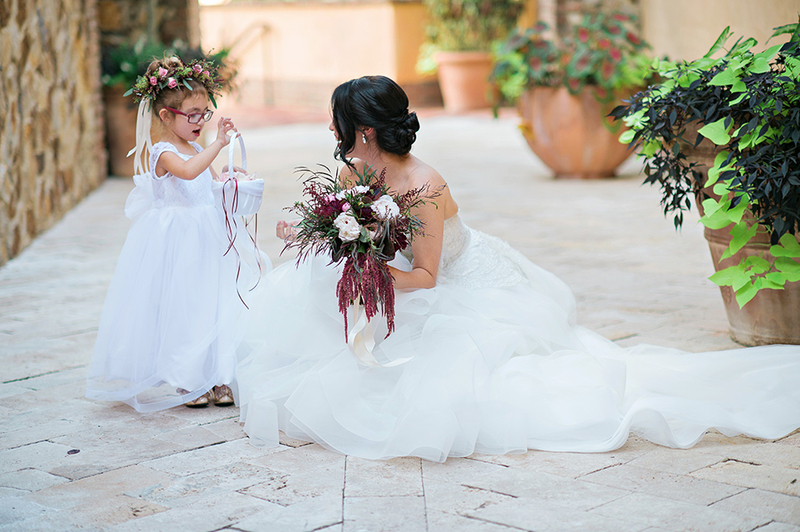 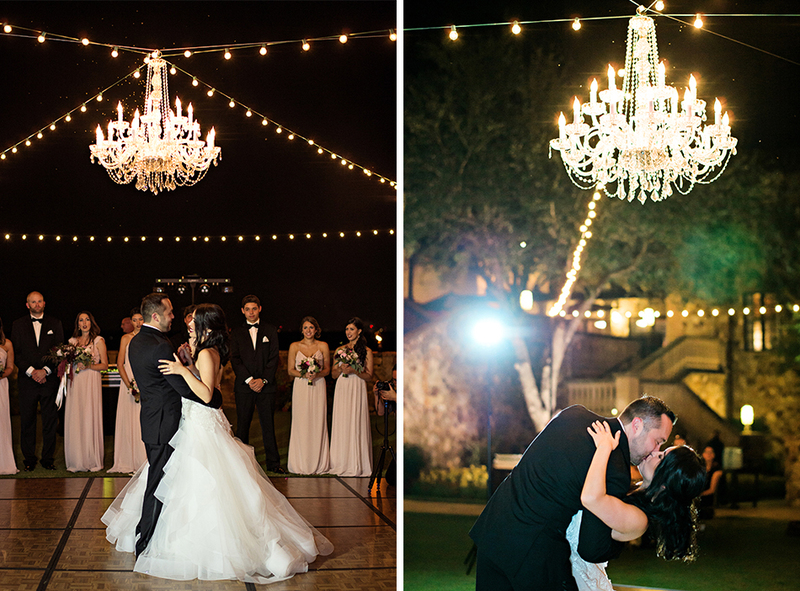 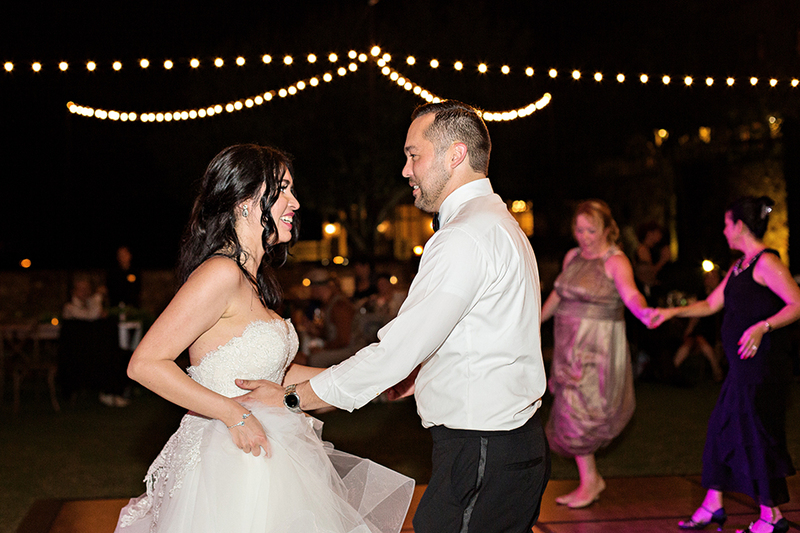 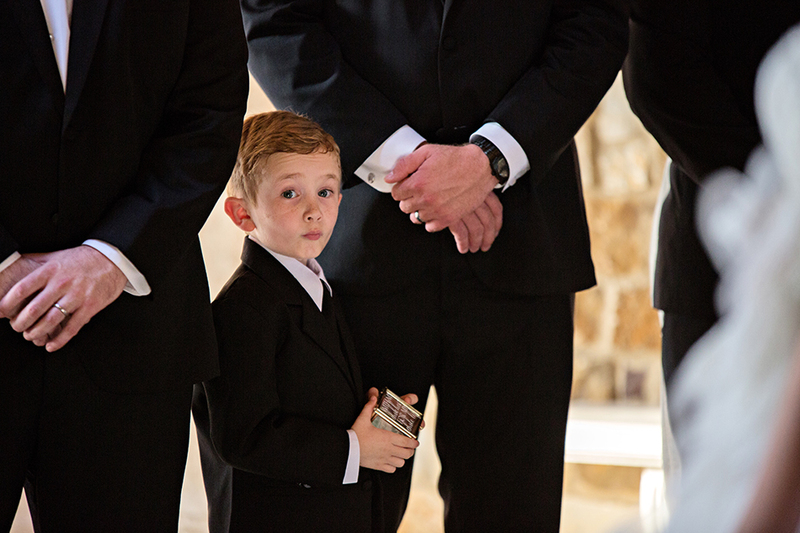 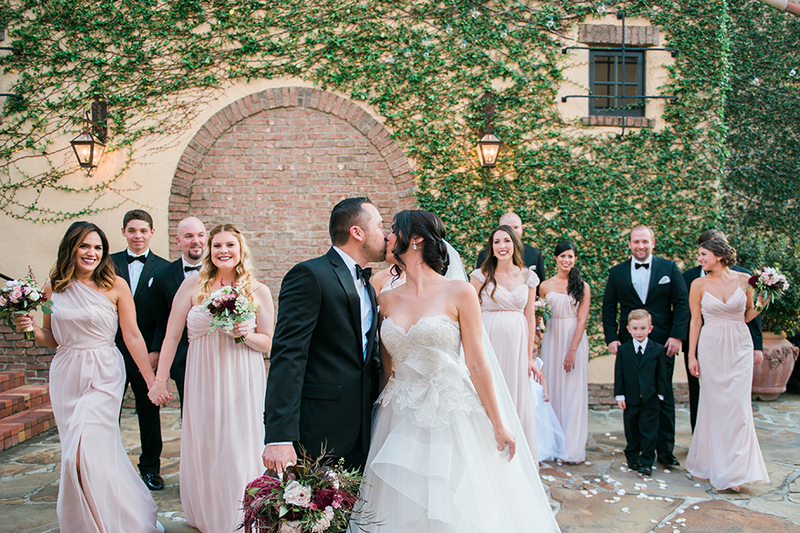 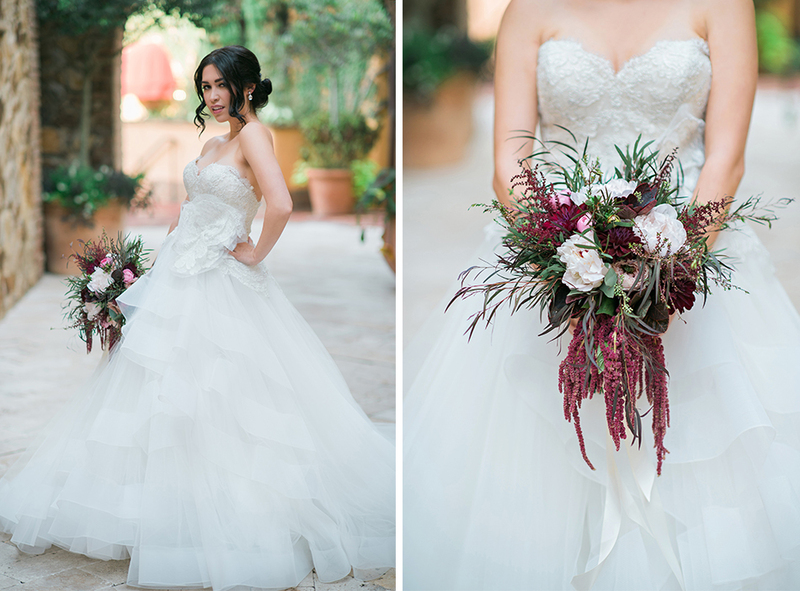 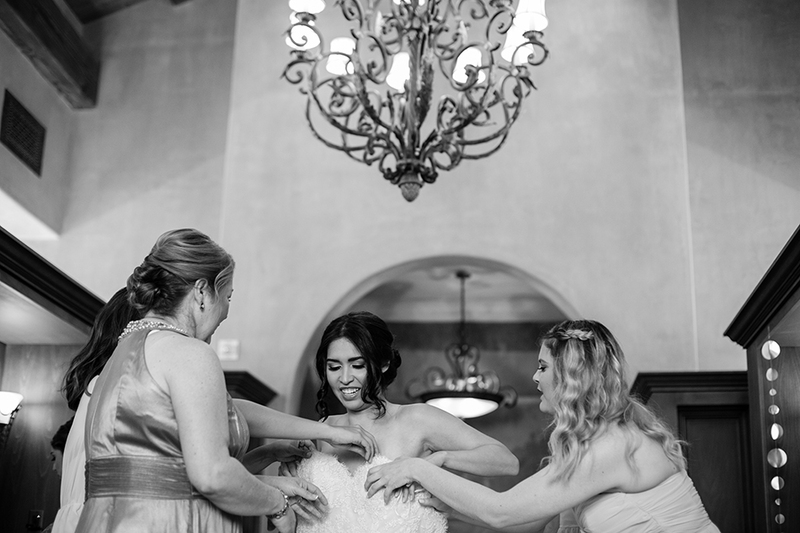 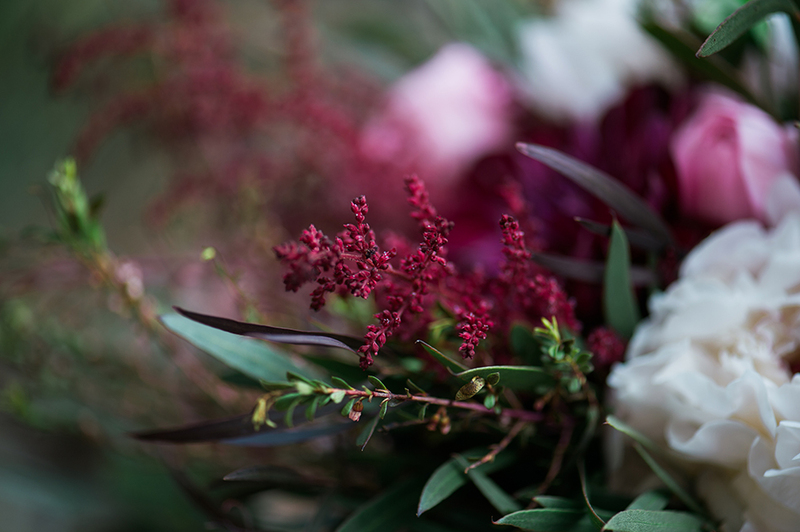 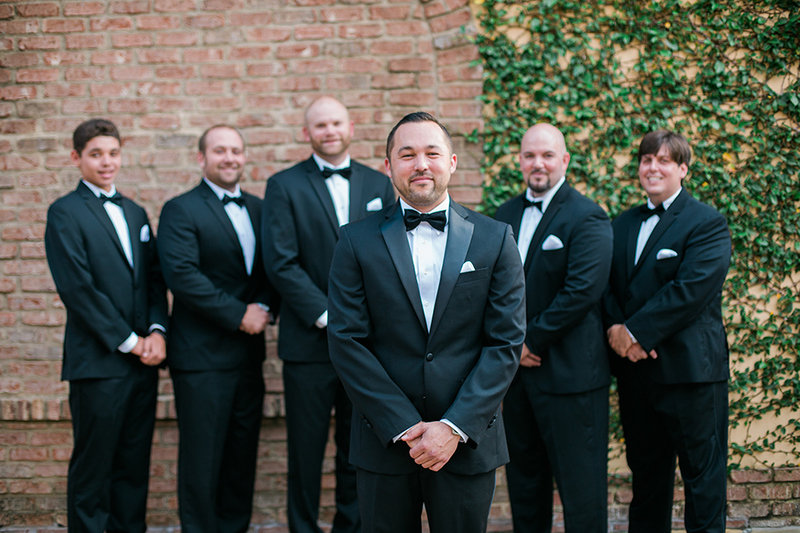 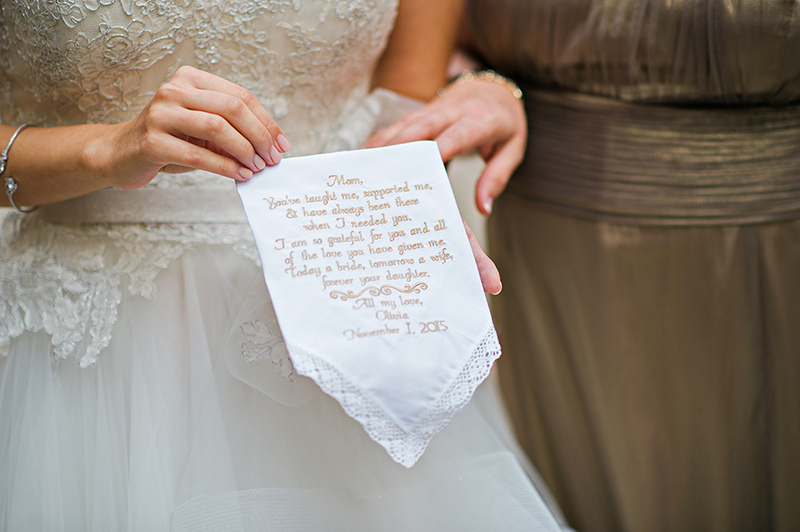 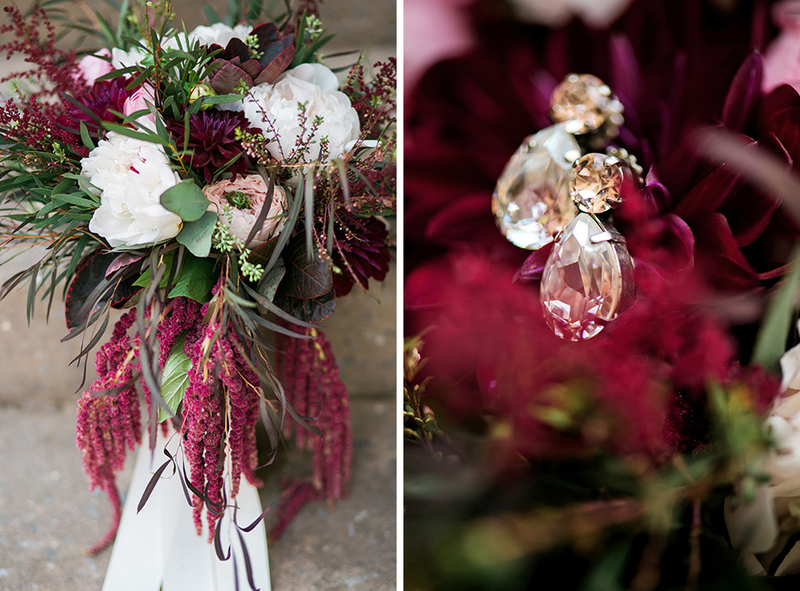 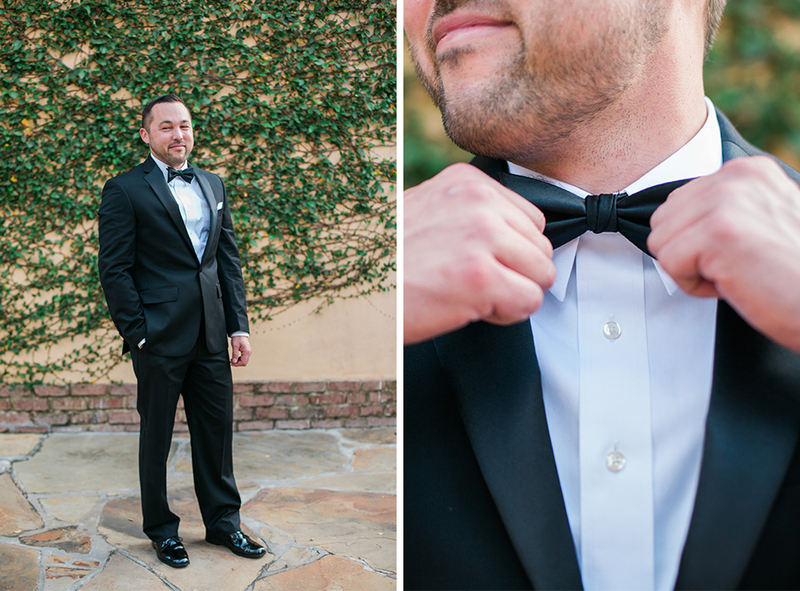 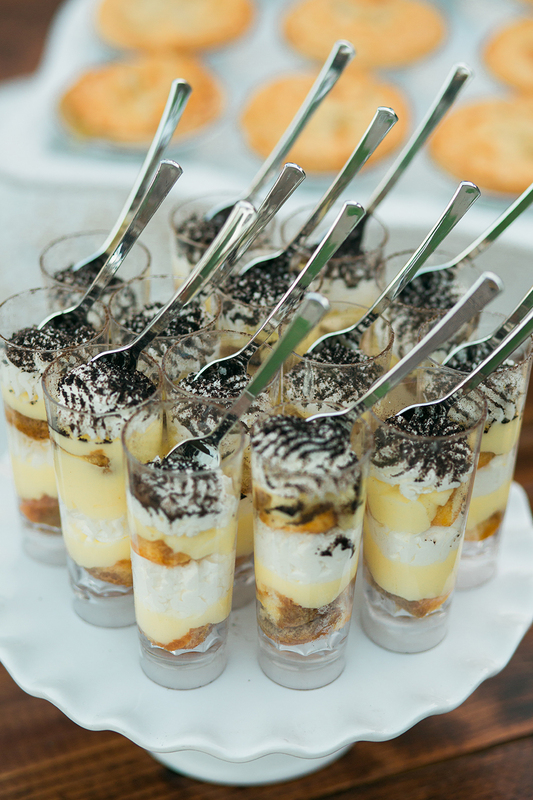 Olivia and Steven’s color scheme was in complete harmony with Bella Collina’s Tuscan feel. 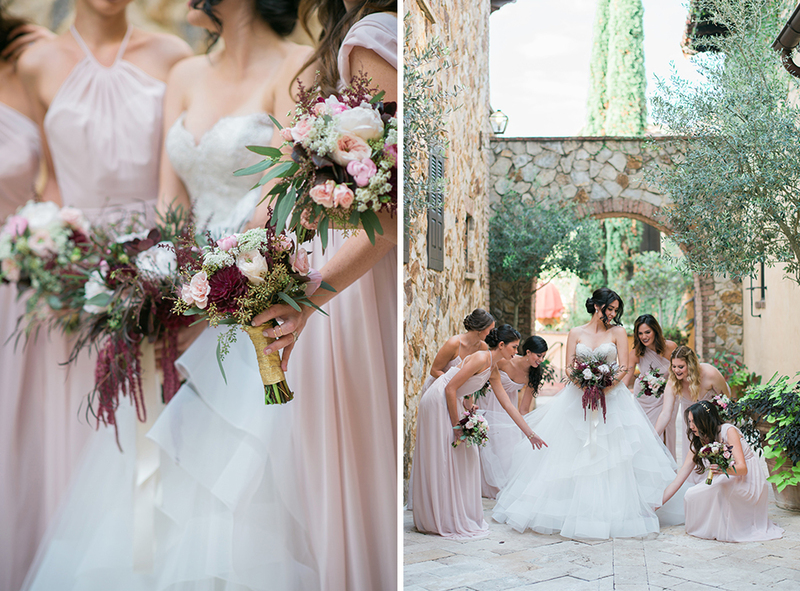 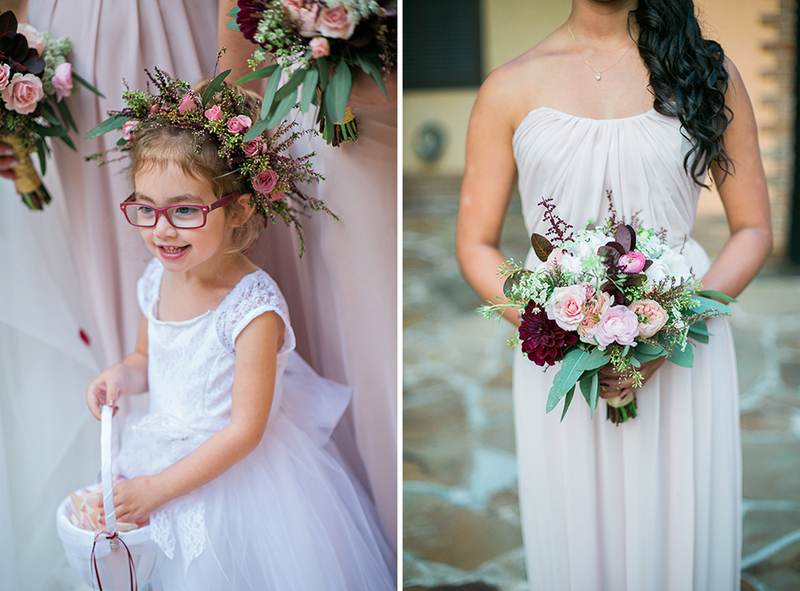 I loved the blush bridesmaid gowns paired along perfectly with their maroon and light pink bouquets. 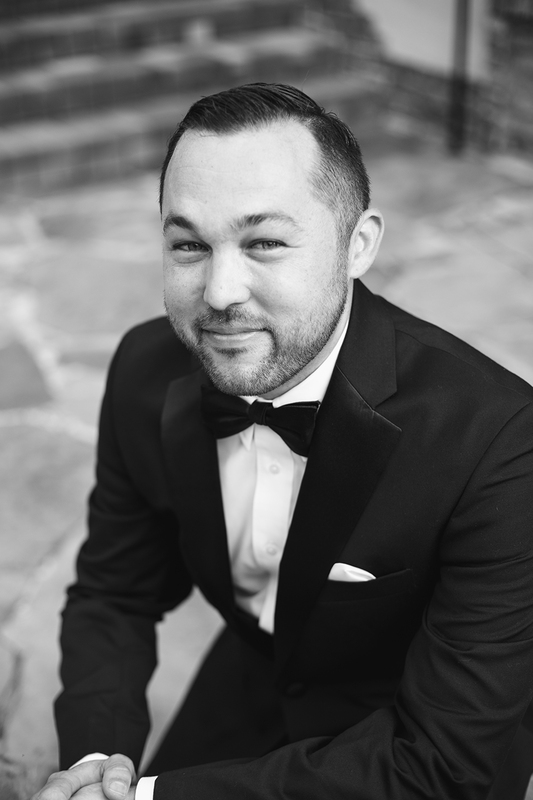 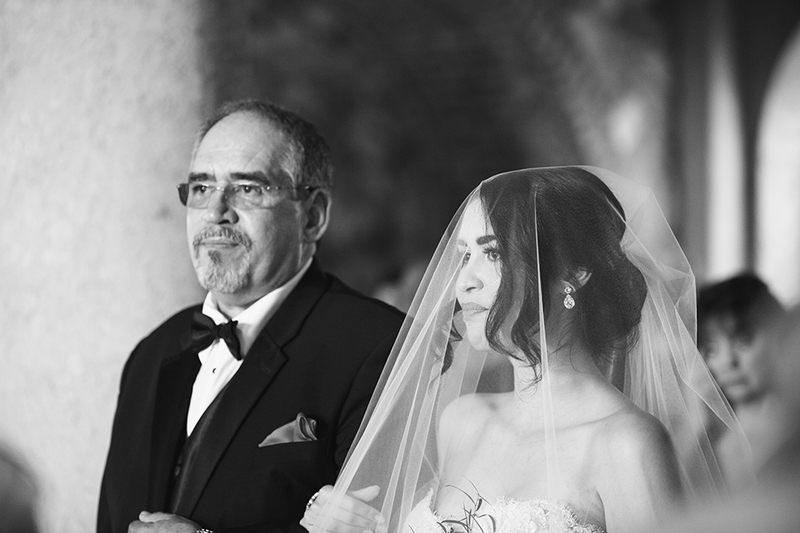 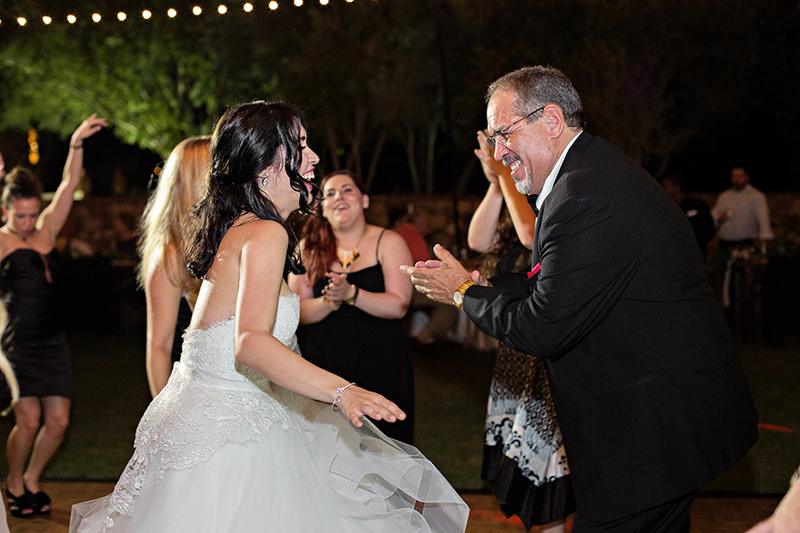 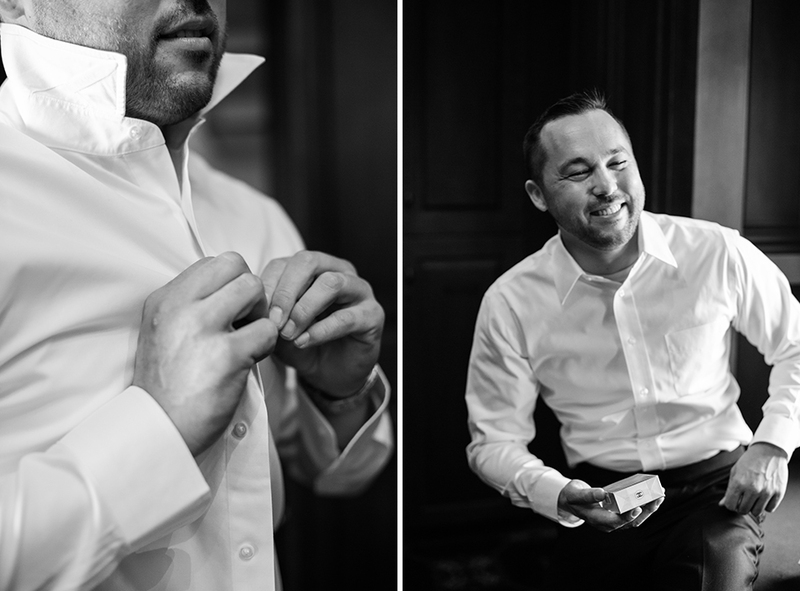 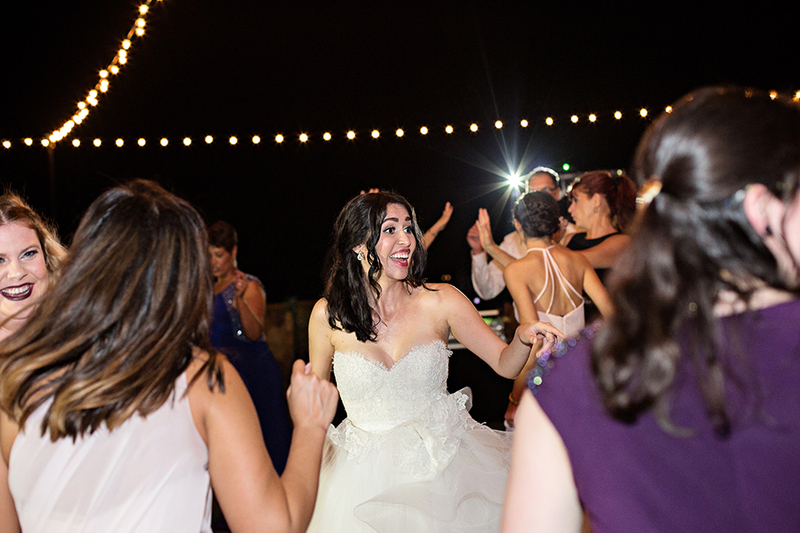 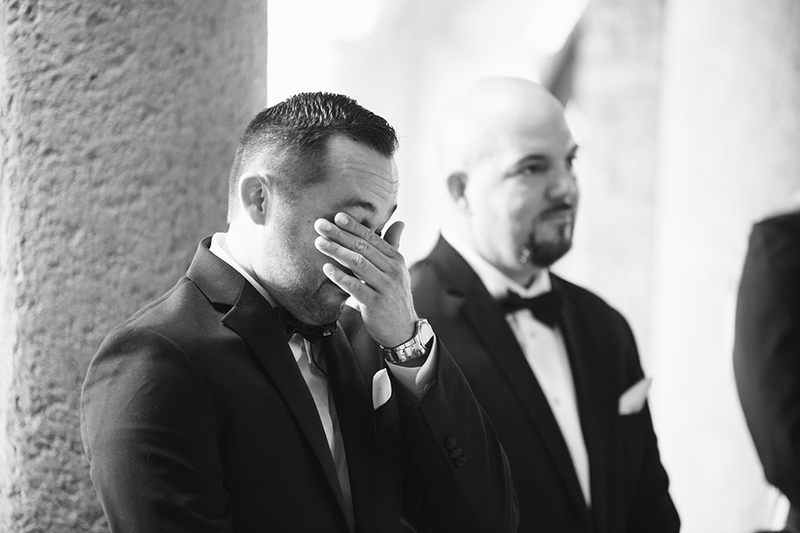 There were so many special moments throughout the night, including a close friends of the bride’s singing the couple’s first dance song, as well as Steven’s father officiating their marriage. 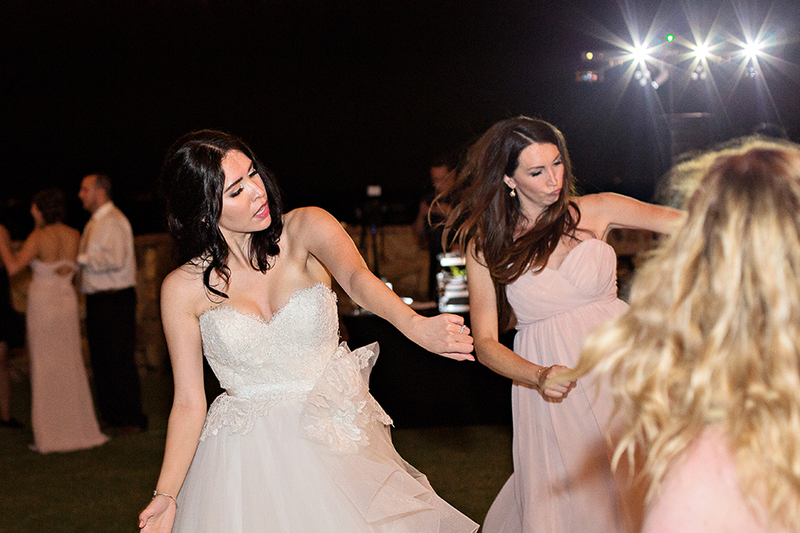 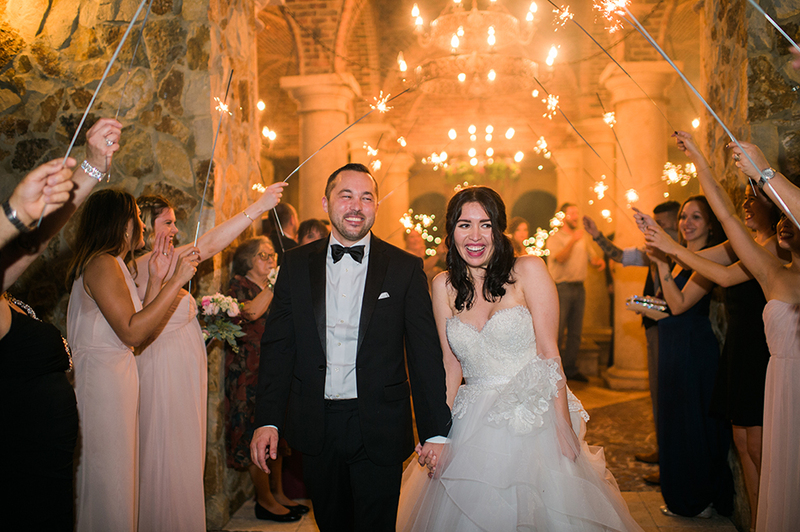 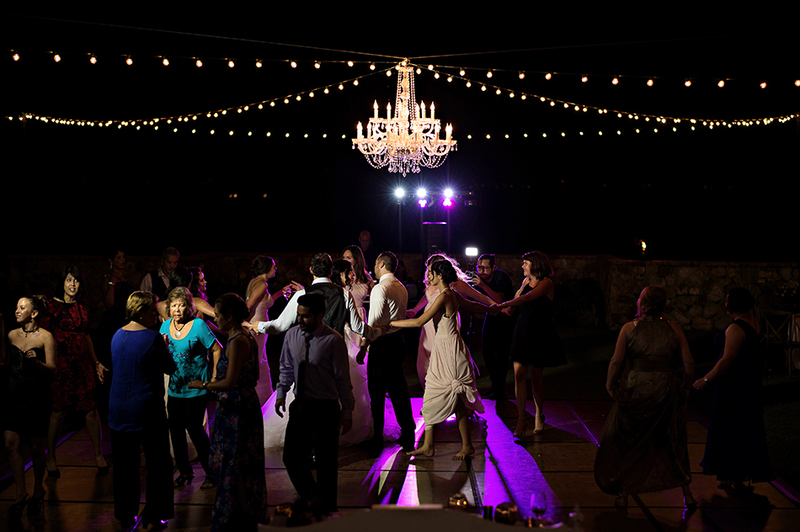 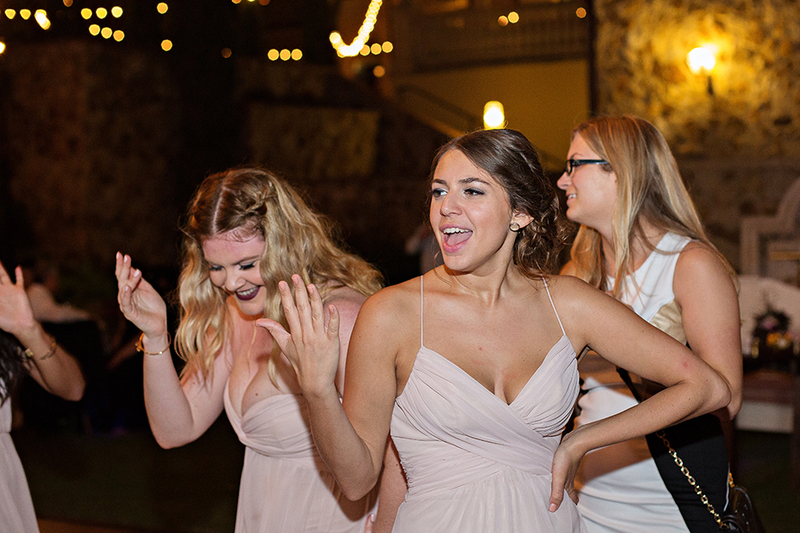 The newly married couple danced the night away and bid adieu to their guests with a sparkler exit!